Vitulus has been one of the nation’s most successful small breed exhibitors in national carcass competitions. 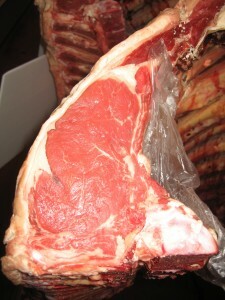 We have won five Royal Show Carcass championships and two Royal Grand Championships. These wins are against all breeds and all exhibitors and some years there have been over 350 entries. Our rationale is that we are in the beef industry and as such, we need to be able to meet the defined market specifications. I can assure you in a commercial environment our Ausline cross cattle do that absolutely perfectly. 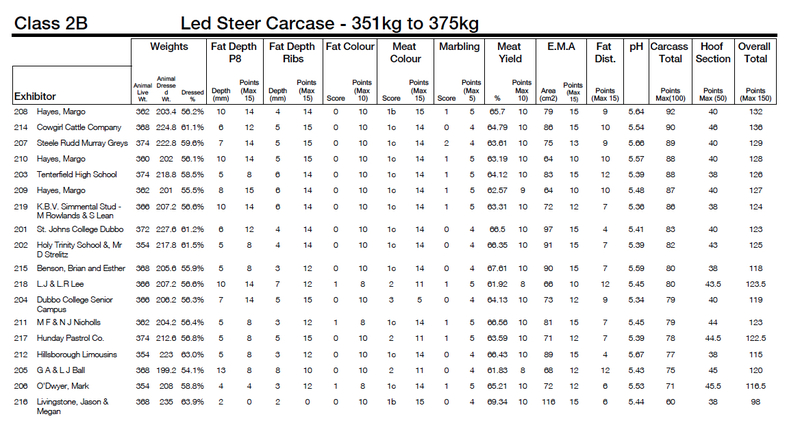 Since 2005 we have been winning carcass competitions ranging from lightweight, mediumweight to heavyweight classes and we have won in all of them. We use a predominantly three way cross to maximise the hybrid vigour. 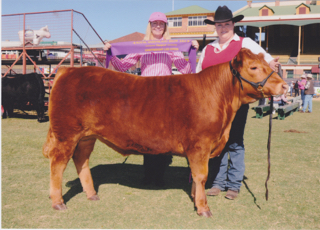 The Ausline bull is put over Limousin/Murrary Grey cross or Senepol/Shorthorn cross females. In 2014 we introduced some Simmental to lift milk production and frame size. The European breeds provide the muscling and the extra weight so we can meet the specifications whilst the British breeds provide the eveness of fat coverage and the ability to finish. 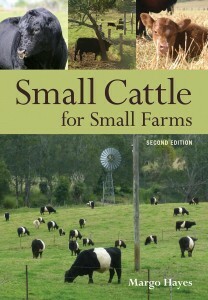 Small cattle have finer grained beef and finer grained beef is the most tender….thats why Vitulus has also been very successful in the Meat Standards Australia awards for meat quality. I am also convinced that this is due to the shorter cell structure and we are engaging in some research to verify this. 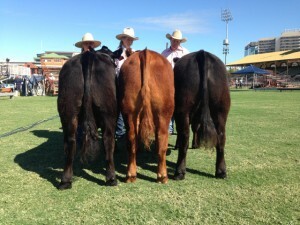 You will see from the results in 2014 at the Royal Brisbane Show that our steers came 1st, 4th and 6th in the same class! These are the three steers below from the class above. They were shown on the hoof and then on the hook. Our Carcass Results: Vitulus, is all about carcass and data. Our breeding and marketing program is aimed at satisfying specific markets which include the Lightweight Domestic/ Supermarket trade requirements (slaughter age under 2 years, showing no permanent teeth, with liveweight 300-400kg).